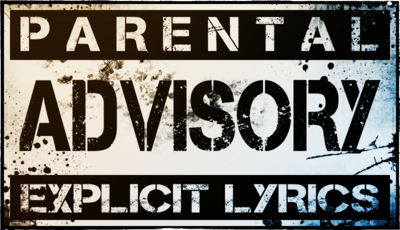 Available Light *AND* Hearts and Minds: Comin’ at ya soon as old-school CD audiobooks! – The Fog of Ward. Available Light *AND* Hearts and Minds: Comin’ at ya soon as old-school CD audiobooks! Doc Brown, punch in the destination date. Doctor, do whatever weirdness it is you do with that TARDIS thing. Guardian, show me the history of the planet Earth. We’re heading back to the grand old days of physical media! In late 2005, while Kevin and I were still writing Purgatory’s Key, our book in the Legacies trilogy celebrating Star Trek‘s 50th anniversary, our editor hit us with the news that all three novels would be receiving audiobook adaptations. 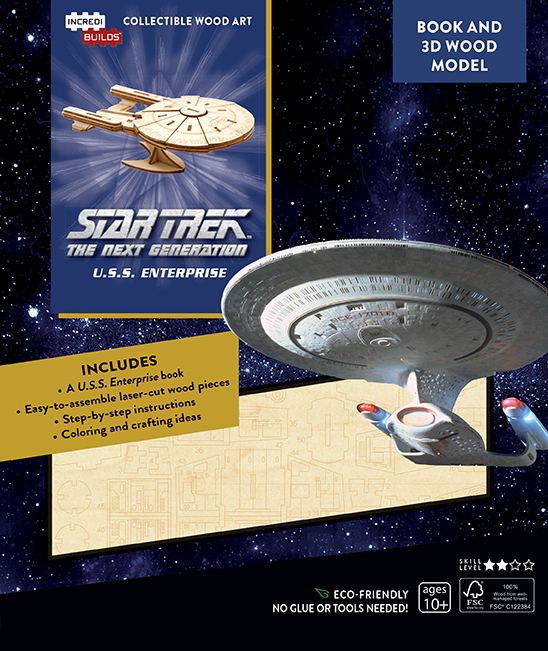 Star Trek audiobooks had been a thing from the late 1980s to the early 2000s. They were all but extinct after that, with only the novelizations of 2009’s Star Trek reboot film and its first sequel, 2013’s Star Trek Into Darkness, getting the audio treatment. The Legacies trilogy marked a new attempt at taking a bite out of the growing market and popularity of audiobooks, particularly those delivered digitally to smartphones, tablets, and so on. Sales of these new Trek audios apparently were strong enough that Simon & Schuster decided to further the experiment, and most of the Star Trek novels released after the Legacies books featured audio adaptations, all released as digital downloads. 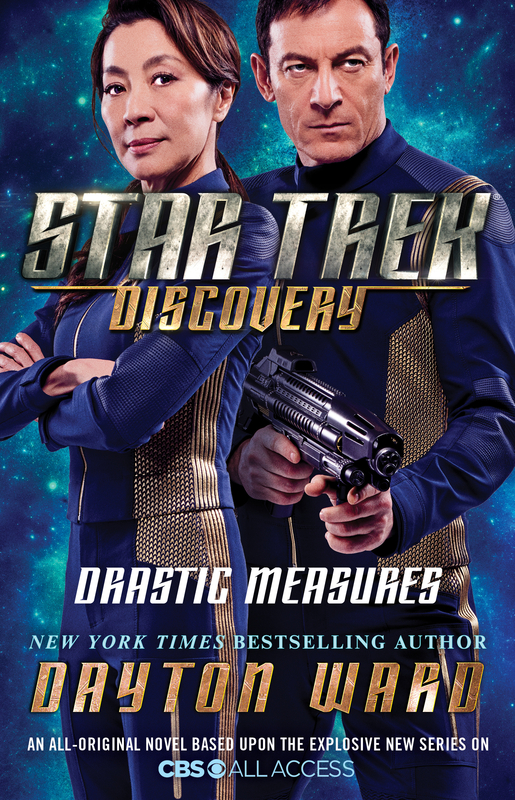 That streak continues now that S&S is ramping back up to speed with publishing new Star Trek books but there’s now a new wrinkle: in addition to the digital download version, the audiobooks are being made available in CD format through an arrangement with Blackstone Audio. The first of these was James Swallow’s Star Trek: Discovery novel Fear Itself, released last summer along with the trade paperback, eBook, and digital audiobook editions. Two other Discovery novels, David Mack’s Desperate Hours and Una McCormack’s The Way to the Stars, also have CD audiobook editions, as will John Jackson Miller’s forthcoming The Enterprise War. I have no idea what happened to Drastic Measures, which has its own digital audio version, as well. Maybe it’s just far enough out on Blackstone’s schedule that it’s not listed yet. That’s okay, though, as a check of their site shows not one but two titles from Yours Truly coming down the pike. First up? Available Light, with the CD audio edition releasing the same day as the trade paperback, eBook, and digital audiobook versions. As I write this, I haven’t yet heard who will be handling the narrating duties, but I suspect it will be frequent contributor Robert Petkoff lending his smooth, silky sounds to the production. Next up? We’re backstepping a bit to 2017’s Hearts and Minds, which had a digital audiobook release narrated by Mr. Petkoff. Somebody somewhere at Blackstone things it’s a nifty idea to dig into Pocket’s catalog a bit. Of course, it’s a more attractive proposition when dealing with audiobooks which have already received a digital audio release. The CD edition will be available on May 14th. 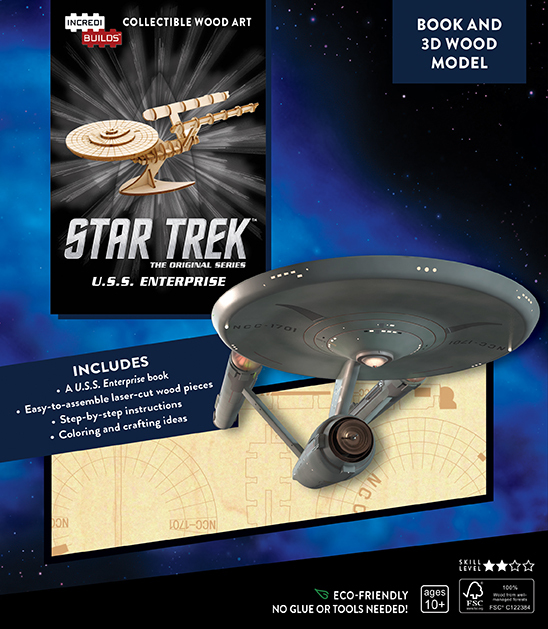 I can only hope this effort on Blackstone’s part yields positive results and sparks the idea of going even farther into Pocket’s Star Trek backlist, and perhaps even commission new audio versions for novels which never enjoyed an audio adaptation the first time around. That would be something, wouldn’t it? I may have to start saving money up for that, just in case, because I’ve got a list of Star Trek novels as long as my arm that I’d like to see receive such a treatment. Until then? 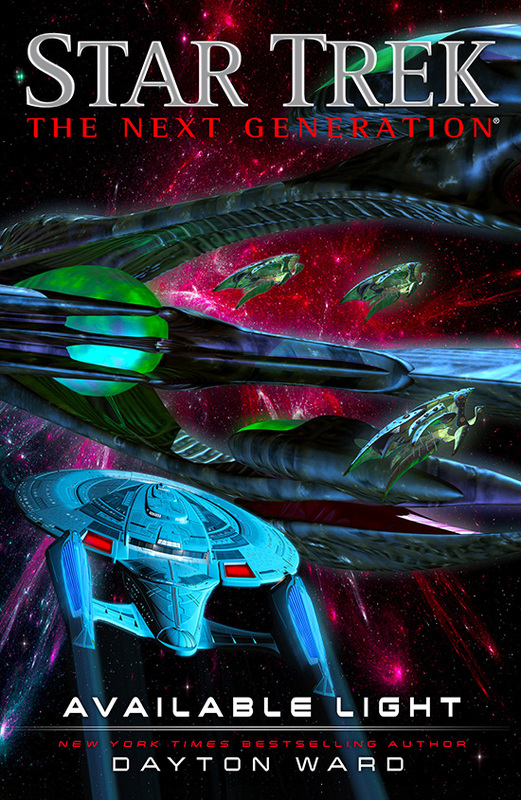 We’ve got all sorts of new Star Trek audiobook goodness to stick in our ears, don’t we? Next ›February 1, 2003: Columbia.